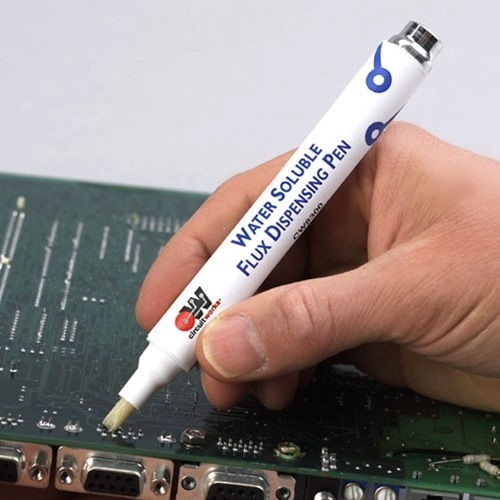 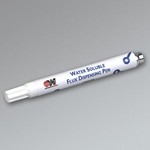 CircuitWorks® Water Soluble Flux Pen is designed specifically to apply water soluble flux with precision control. The Water Soluble Flux consists of a neutral pH organic water soluble flux compatible with most solder masks. The high activity organic product cleans easily with water, reducing cleaning cost.